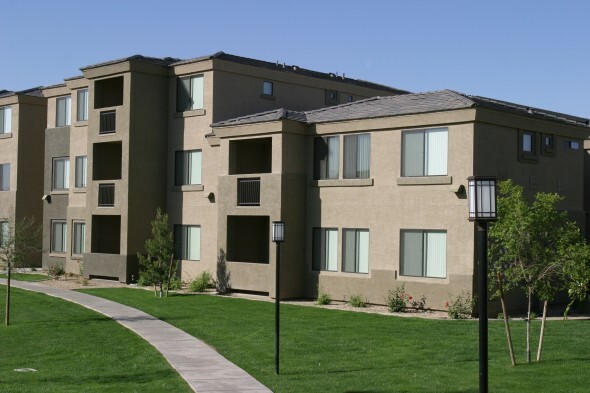 MPC acquires, develops, and manages multifamily property primarily in the western United States. We are an entrepreneurial team that is opportunistic, yet appropriately cautious due to the cyclical nature of real estate. We look for assets that can be acquired or built at a favorable basis in markets with the potential for long-term appreciation. We seek to return above average yields by investing in underperforming properties located within areas of growth. MPC conducts business with a high level of integrity and professionalism and strives to build life-long relationships with our partners based upon trust and performance.